After much hesitation and the odd denial here and there, it’s official: The Glenlivet 12 Year Old will soon no longer be sold in the UK. 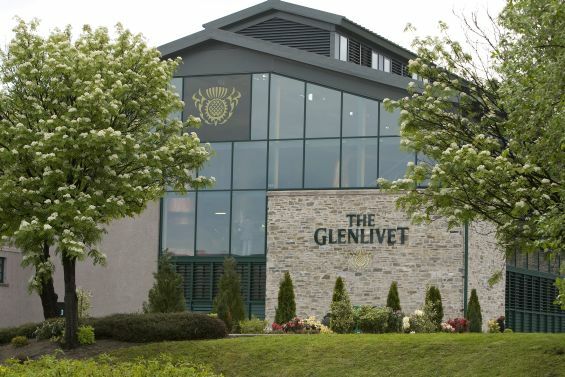 Instead, Glenlivet will be focusing attention on its no-age-statement Founder’s Reserve bottling, but here and in Germany, the 12 Year Old will be discontinued. 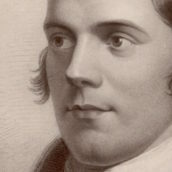 Here at TWE, we think that the 12 Year Old will be much missed, particularly given that for many drinkers, the expression would have been their first foray into the world of single malt whisky. The 12 Year Old is still a huge seller in the US, so unsurprisingly, it will still be available there. 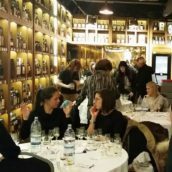 Why is Glenlivet 12 Year Old so popular? Let’s stop and think. Firstly, the name – it’s easy to pronounce. Here in the UK, we may mock virtues like that, but across the world, having a brand that people can pronounce and ask for with the minimum of fuss counts for a lot. Secondly, the taste – it’s a gentle Speyside whisky with plenty of soft fruit, grassy floral notes and just a hint of spice, so if you’re not used to strong, challenging flavours, it’s ideal. Nose: Very fresh and inviting. Soft fruity notes of apples and pears at first, joined by subtle citrus aromas and a mildly herbaceous, grassy, floral note. Palate: The rich sweetness of fresh pineapple is balanced by faint toffee and caramel, then refreshing green-apple notes. There’s a subtle toasty, buttery note, as well as a hint of nutmeg. Finish: Everything in balance, with the generous fruitiness slowly fading. Comment: An ideal introduction to Speyside single malt, this is a gentle dram with elegant fruit and floral notes. 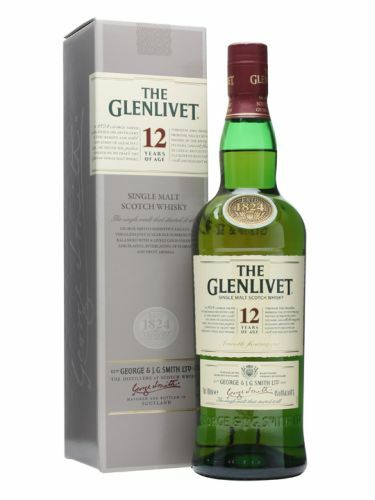 We are still selling Glenlivet 12 Year Old, and will continue to do so until we can’t get any more! 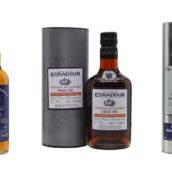 It’s available to buy from The Whisky Exchange website, and at the time of writing, we have a special gift pack with two glasses for just £1 more. 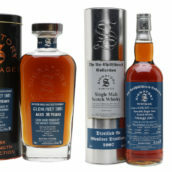 @TWEBlog @WhiskyExchange same goes for Aus. Official line Aussies are educated now not to need age statement whisky. It was a better whisky. Sad day, got an unopened bottle in my cupboard, might have to keep it sealed for posterity now. The move towards NAS whiskies must stop! Of course distillers like the idea: Spend extra on marketing to sell young/sub-par whisky at a premium price. I, for one, will not be buying anything without an age statement on the bottle along with the words “natural color” and “non-chillfiltered”. Bottling at >43% ABV will greatly increase the odds I will purchase.